Many of Australia’s largest mines rely on B & S Printing to supply Take 5 wallets, training manuals and a host of other on site printing products to ensure safety is the number one priority on site. Our blue chip mining clients have been with us for many years (including BHP and Rio Tinto since our inception 35 years ago). We supply mining companies with specialised safety printing products throughout every state in Australia. Different safety requirements are needed in oil and gas compared to general mining. B & S Printing has been the market leader in this field with customers like BHP Petroleum, Woodside Energy, Chevron Oil & Gas and Vermilion Oil and Gas Australia (all clients for over 20 years). 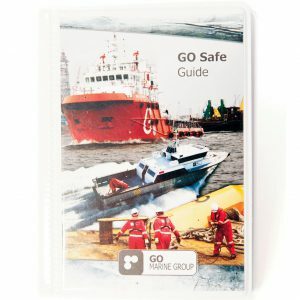 We have been providing specialised water resistant printing products such as; induction hand books, step back 5 x 5 wallets, confined space permit books, hot work permit pads, transport labels and timesheet pads. Construction and engineering projects have been heavily influenced by the growth in the mining sector in Australia. Our clients such as Thiess, Leighton Construction (CIMIC), Downer, NRW and many medium sized engineering companies have recognised the importance of safety on site, ordering Take 5 hazard assessment wallets, pre-start checklists, job hazard assessment worksheets (JHA’s) and many other site specific documents. Our customers range from shipping companies, stevedores, port authorities, tug boat operators and oil and gas service providers. Once again Take 5 wallets are the major item that is required to meet the ever increasing OH&S legislation and Insurer requirements. 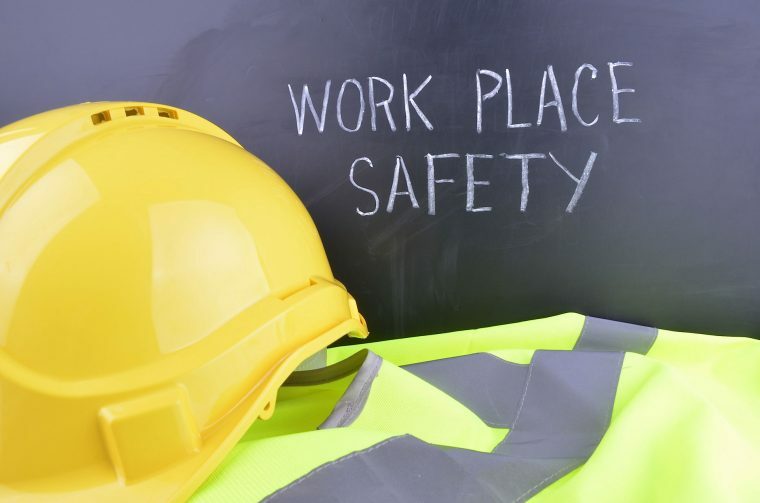 As part of the growth in OH&S requirements, industrial and large workforce companies are now introducing more safety documentation and printing requirements, such as employee training manuals, induction hand books and Take 5 hazard assessment wallets. Due to our buying power with synthetic paper, eyelets and string, we can manufacture at a low cost. This enables us to be a cost effective wholesaler to many safety product supply companies, whilst providing the same top quality our blue chip clients expect.